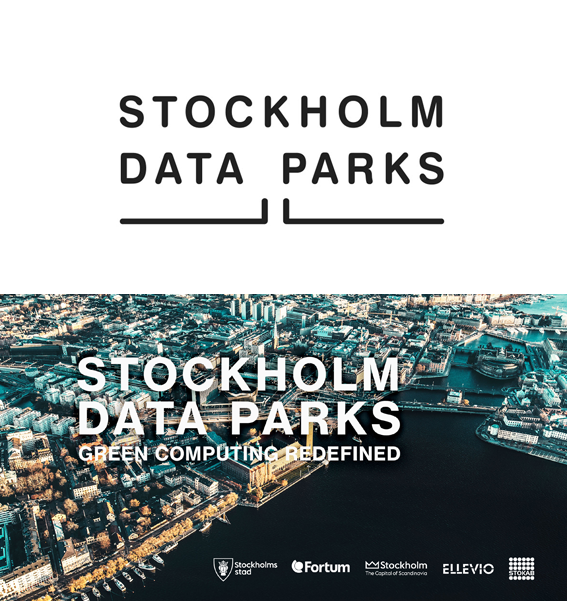 A partnership comprising the City of Stockholm, Fortum Värme, Ellevio, Stokab and Invest Stockholm have now launched Stockholm Data Parks. 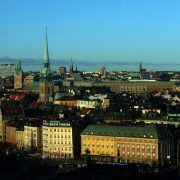 The initiative seeks to help large data centers maximize cost efficiency and sustainability with low cost renewable electricity and paid-for heat recovery which is then distributed to Stockholm’s heating system. 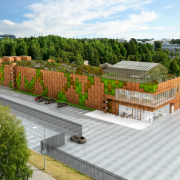 Stockholm Data Parks bring together the basic data center infrastructure elements to minimize start-up costs and time to market for data center investors. At the ready-to-build sites, the necessary power, cooling, heat recovery and dark fiber infrastructure is predefined. The sites launched today are located in Kista/Akalla, the ICT hub of Sweden. Over time, data parks in other locations will be added to the program. 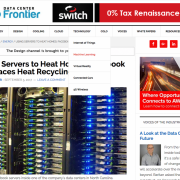 Like Open District Heating in data centers, but it a much larger scale. Fully built out, recovered heat from Stockholm Data Parks will play an important role in the city’s future fossil-free energy system and data centers locating in Stockholm Data Parks have the potential to become net climate positive.